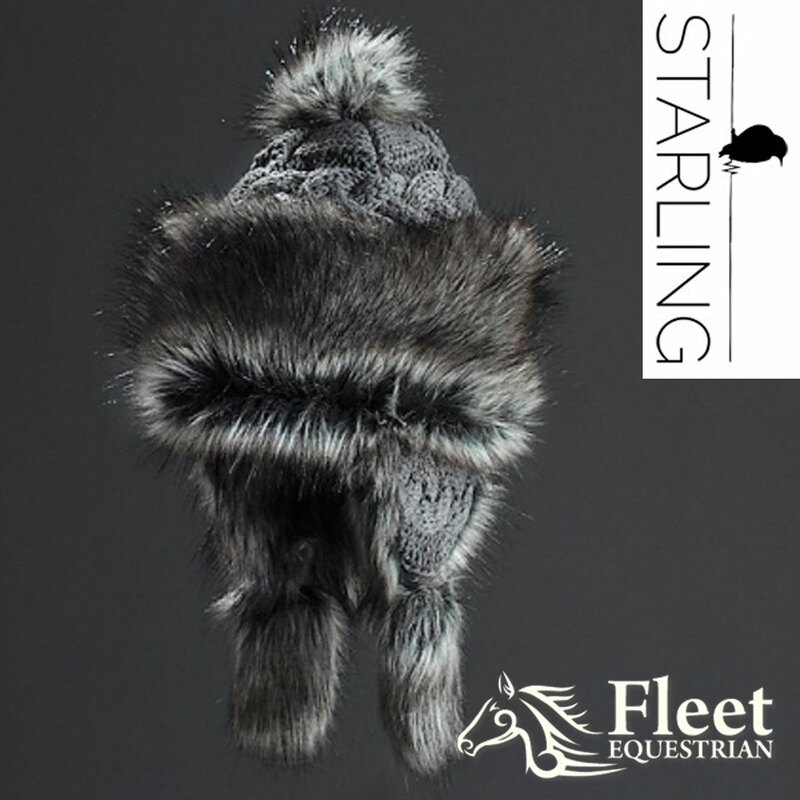 The Bajka Warkocz from Starling Hats. Artistically hand-made in Poland (where the winters DO get cold). 30% wool, 70% acrylic and polyester faux fur. A beautiful winter hat, one of our best sellers.